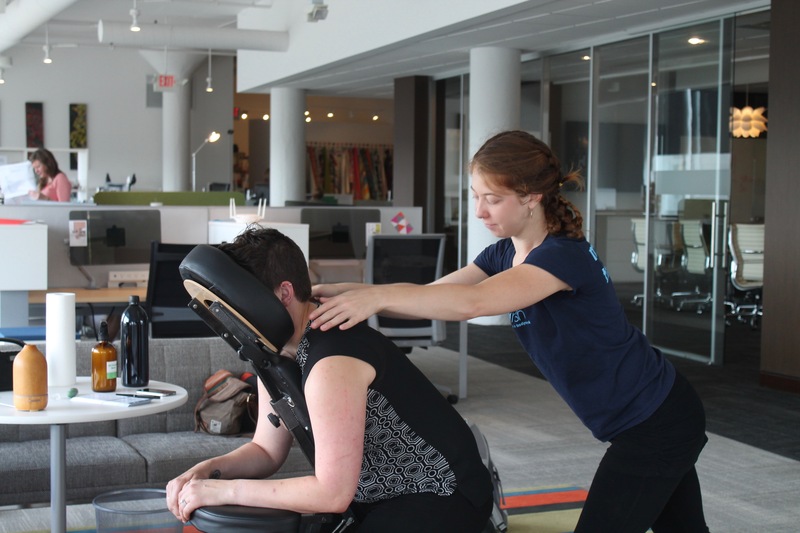 Corporate Chair Massage Events – call now to schedule! 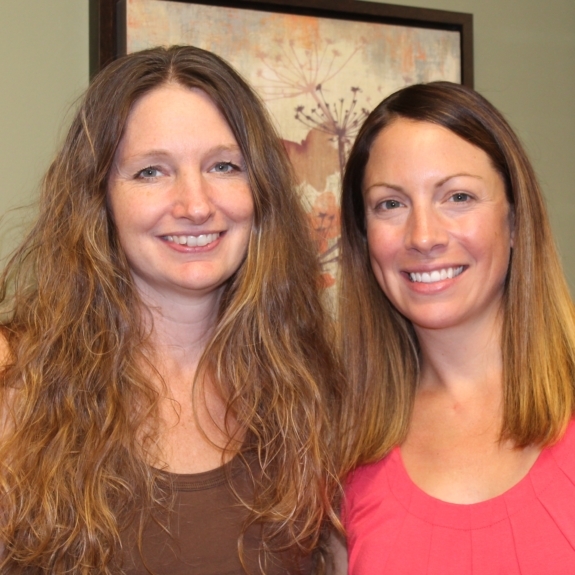 Flourish Massage & Bodywork is a locally owned Massage practice devoted to holistic health, preventative care and customized massage treatments. 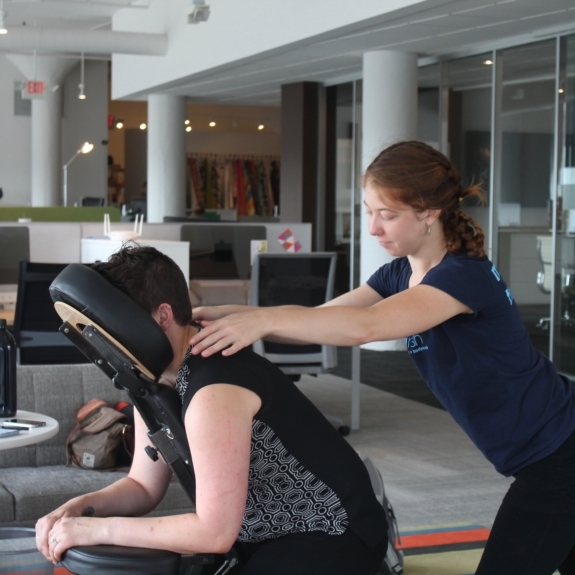 Our goal is to personalize our client’s experience by blending therapeutic massage, the use of essential oils and medical expertise to foster a vibrant and continuing sense of well being. We offer spacious, peaceful and intimate massage rooms in a convenient and tranquil location. Click on the link to locate our practice! Get news and deals delivered to your inbox! 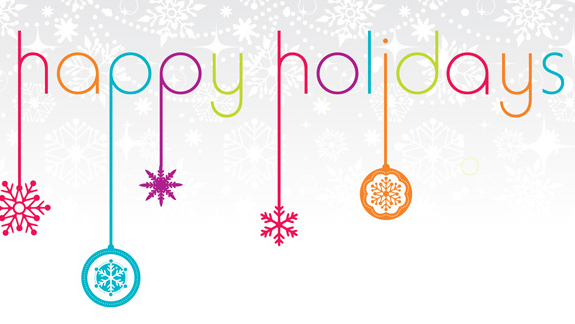 Find more information about Flourish specials, deals and more!